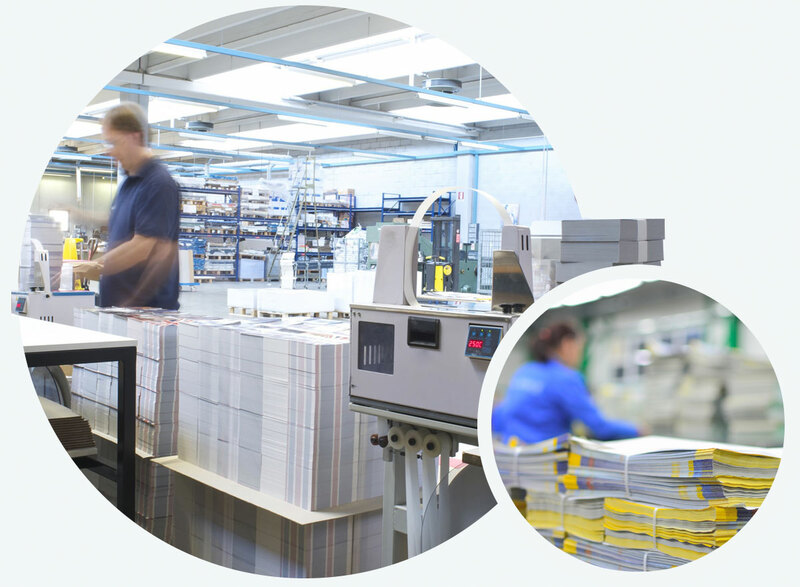 Deep printing experience and high-level postal expertise combine to create direct marketing solutions invaluable to your business. 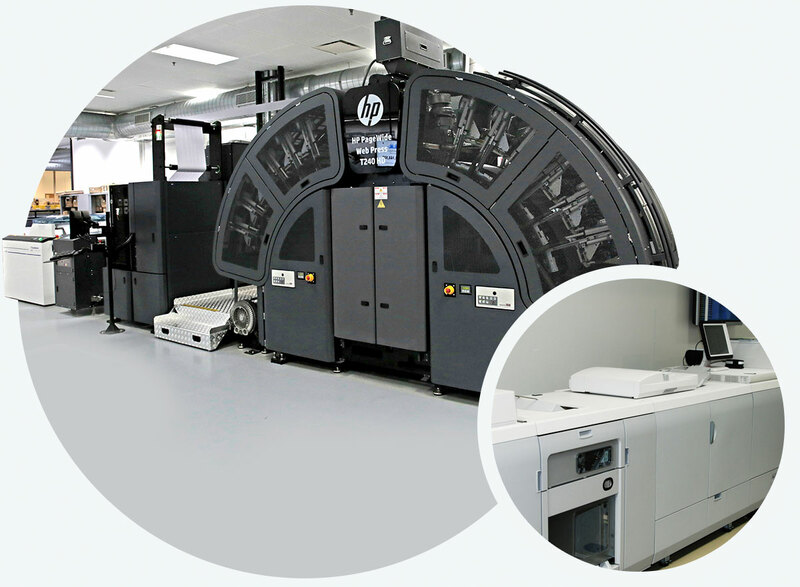 The HP PageWide web press is our answer to that question. 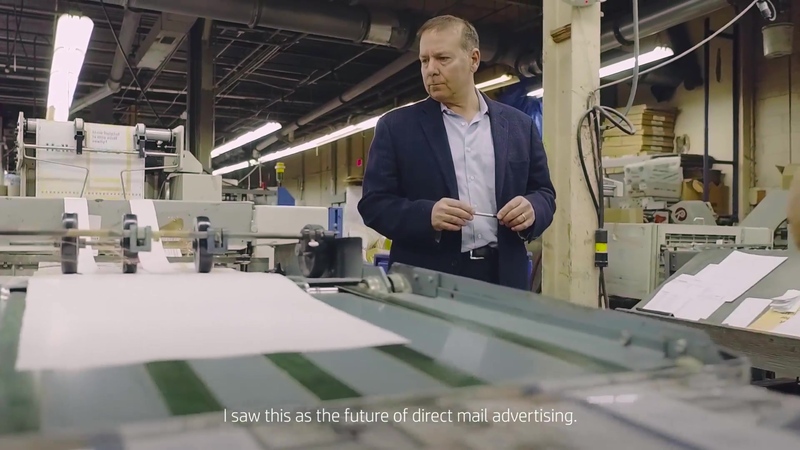 This investment marks an exponential increase to the performance our customers can expect from all direct mail campaigns. Your direct marketing needs will only be met with the latest equipment and technology in art printing. From test to rollout, your customized mailing requests are carefully managed and completed. High-quality data processing services ensure your mail reaches the right person at the right address. Our experienced fulfillment department makes sure your mailings are handled with care and sent out on time, every time. 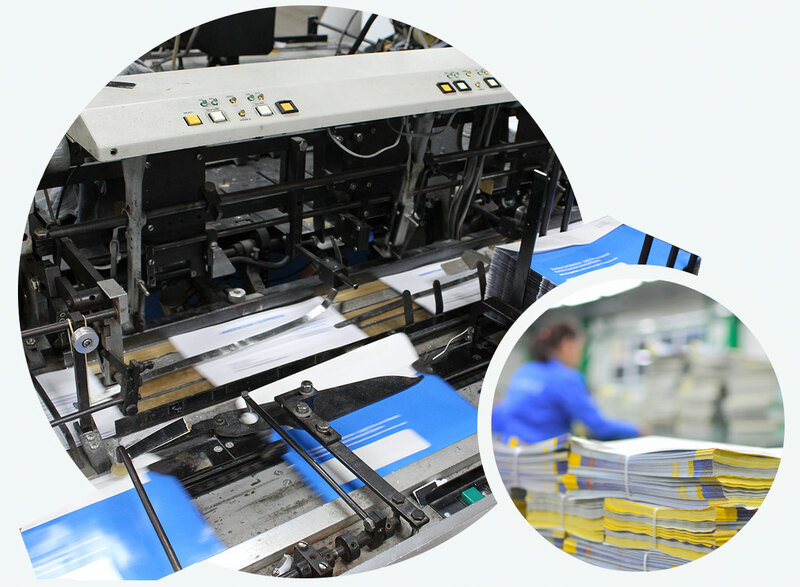 High-quality, full-color printing is an important part of a successful direct marketing campaign. It’s more than just ink on paper. It’s your story. Who you trust to mail your direct marketing campaign makes a difference. Each piece needs to be properly assembled with care, addressed to the right person, and sent on time. 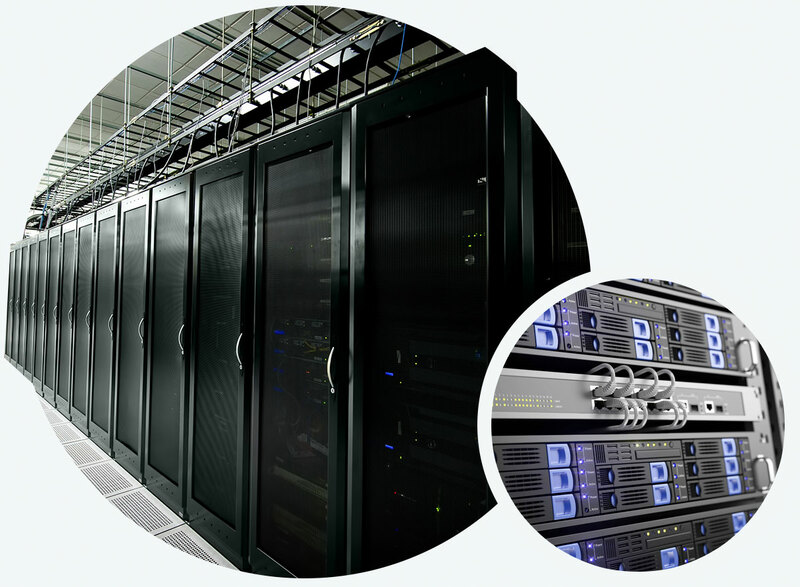 Data plays an important role in your direct marketing campaign which is why Design Distributors has created a state-of-the-art data center that’s capable of handling all forms of data processing. We maintain a fully staffed fulfillment department to complete projects ranging from distribution of products, literature and mailings to large scale efforts to targeted or general lists.